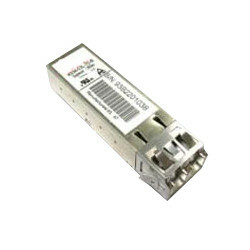 Full product line including Dual LC receptacle single WL (850-1550 nm) and CWDM and DWDM for data rates up to 5 Gbps, BIDI LC and SC receptacle designs up to 1.25 Gbps. 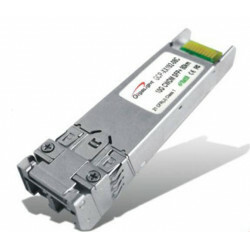 850 nm MM, 1310 LR, 1550 ZR, and DWDM dual LC receptacle designs for 10 Gbps with reches from 300m up to 80km. 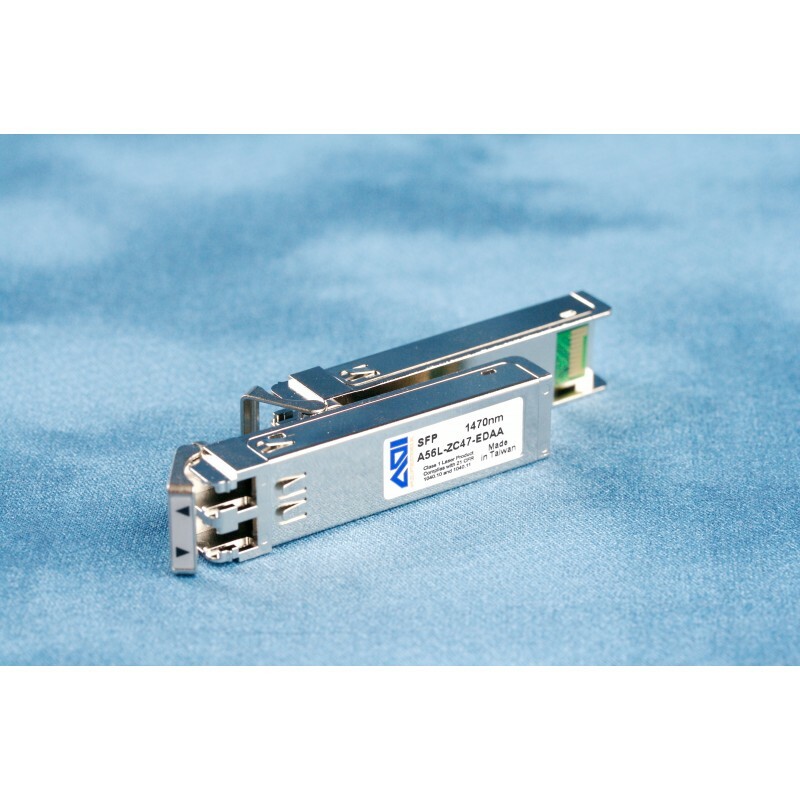 Applications include Ethernet, SONET, CPRI and other digital high speed link extensions. Dual LC and Bidi SC receptacle designed for data rates up to 1.25 Gbps. Operating wavelengths range from 850 to 1550 nm. Suitable for Fast Ethernet, SONET/SDH, Gigabit Ethernet and Fiber Channel applications. 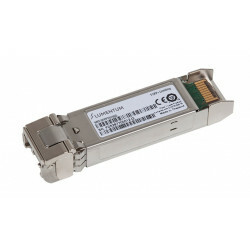 40G SR4 (MPO/AOC) and LR4 Dual LC/MPO) types available. Operating temperature from -5 ℃ to 70 ℃. 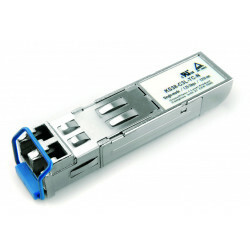 Suitable for 40 Gigabit Ethernet (41.25 Gbps).